Location: NSW, Albury home of the turbo wagons! 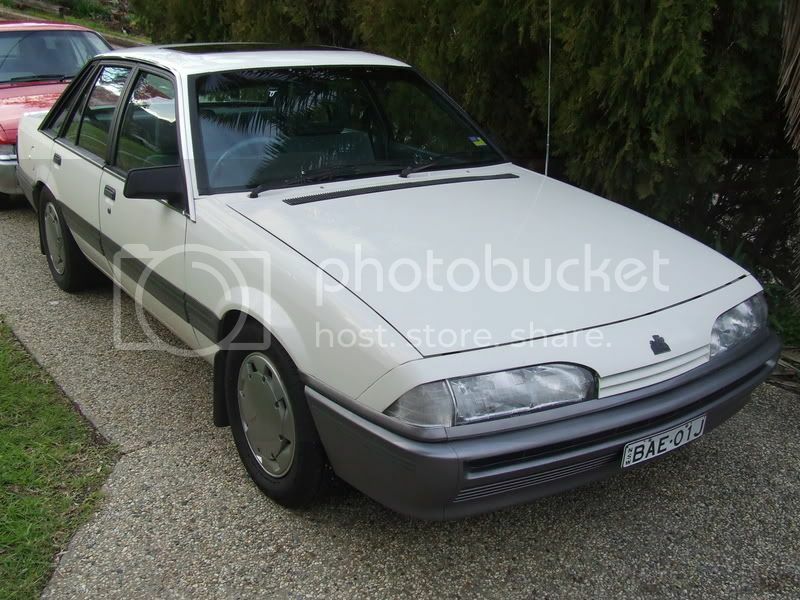 Car: vl wagon trb mdl and a vl sedan also a trb mdl! 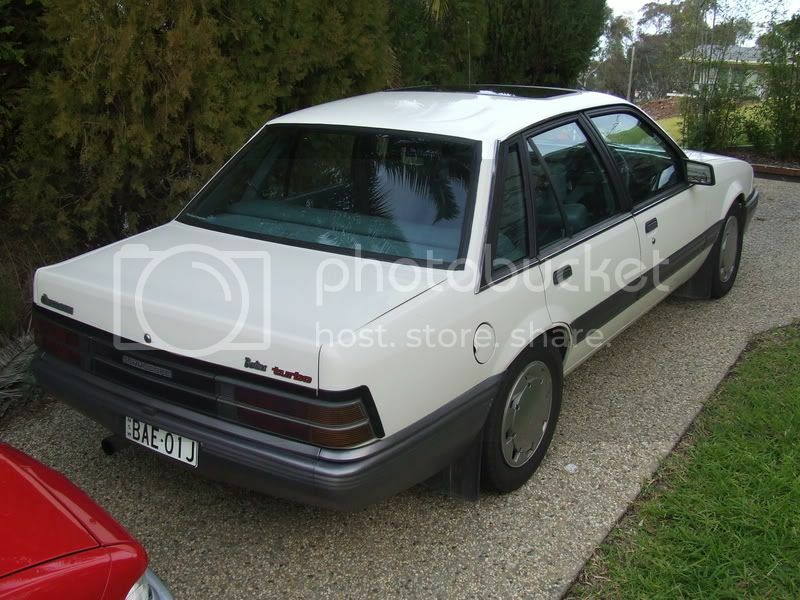 hey all i really want to find my old car its an original vl berlina turbo with a sunroof white in colour.the car was originally from albury nsw then it went to qld im sure the person who bought it will be on here. 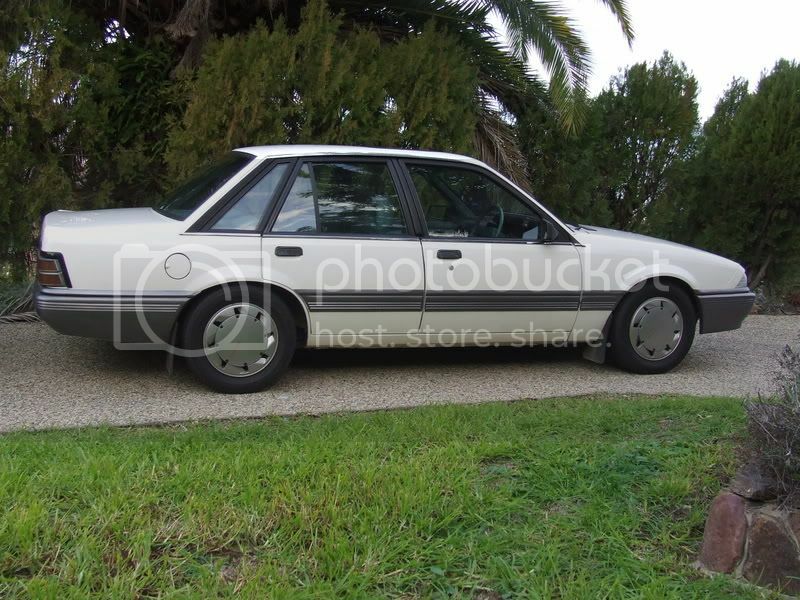 any information will be greatly apreciated.here are some pics of it,when it was sold the rego was OFK388. people at winton complaining of double vision? ?2 sky blue wagons drifting?unseen before! Pretty sure i saw this thing probably bout a year ago now. was sitting just ahead of me in traffic i took a photo of it. was on kerry rd at archerfield. i'll try find the photo. All times are GMT +10. The time now is 05:03.